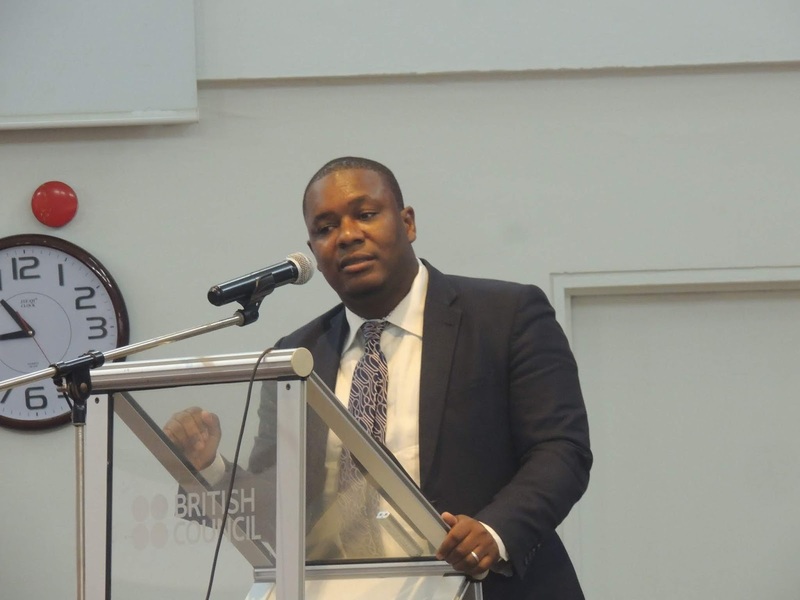 Seth Eshun, Head of Supervision at the National Insurance Commission (NIC), has said that about 40 percent of cars in Ghana are not insured with some having fake motor insurance. According to him, data available to the National Insurance Commission (NIC) indicates that there is an alarming gap between the number of cars that have been registered by the Driver and Vehicle Licensing Authority (DVLA) compared to the number of cars that have been insured by insurance companies in Ghana. “We have about 40 percent of cars that are not insured in the country or have fake motor insurance. These are people who are driving every day and if anything happens to them or they cause injury to other people, they both will not receive any insurance payment,” Mr Eshun disclosed. However, Mr. Eshun mentioned that the NIC is working together with the DVLA to ensure that cars that are not registered by the DVLA and are not road worthy are not allowed on our roads unless they are properly insured. He disclosed that, a number of discussions have already been held between the Commission and DVLA under the auspices of the Vice president of Ghana Dr. Mahamudu Bawumia. Dr. Mahamudu Bawumia, last month announced that, government will soon launch a digital system that will link the data between insurance companies and the DVLA in order for them to check vehicles that have been insured in real time. Dr. Bawumia said the system will boost insurance penetration and create a wealth of fund for investment. The digital platform, if successful, is expected to enhance the vehicle registration process through online application. With respect to insurance penetration, Mr. Eshun said is not possible for it increase by 100%. “If insurance penetration is at 100%, then what it means is that, all productive activity that is done in the country is by insurance and that is not possible”, Mr. Eshun added.